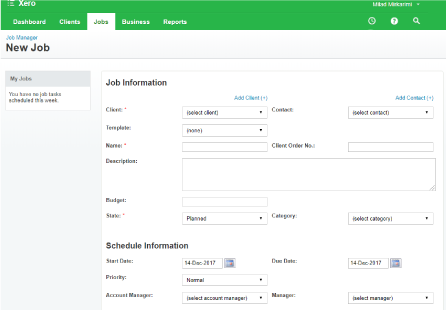 Set up a job and allocate tasks to different team members. 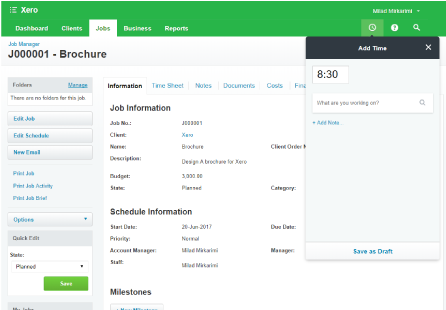 Fill in timesheets against each task in the job. 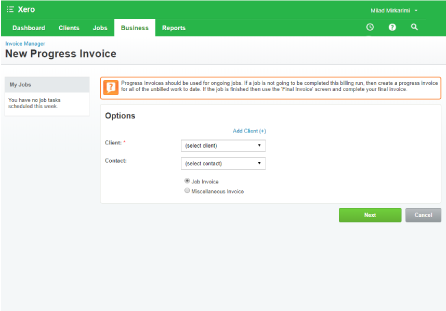 Automatically create accurate time-based invoices from your timesheet data. Never underbill a client again! Press ‘start’ from the quick time entry feature, to record time starting from now. Record time already worked by entering the start and end time. 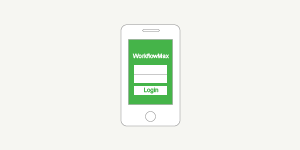 Enter your time from wherever you are, with the WorkflowMax mobile app. Don’t want to login? Use one of our time-tracking integrations. Track your billable time from your own creative working space. 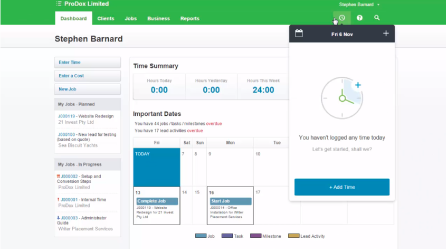 Staff can complete their own timesheets online, leaving you free to get on with your own tasks. 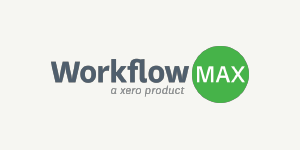 View or edit timesheets in weekly or daily view to suit your way of working. Get a quick overview of what’s on your desk right now. You no longer have to remember the details of all the jobs you worked that day. Simply log time as you go! Forgot to submit last week’s timesheet? No problem! You can view and enter time retrospectively. Export your weekly payroll to all the leading payroll software systems, to save time on data entry. Understand your productivity with accurate snapshots of time spent on projects, see who has been working on each job and how long it has taken them! "By having a visual aid like a green bar that turns red, our designers are able to track how much time they have available, and being able to break that time down into tasks as well – all of that really helps my staff." I’m out and about a lot...do you have a mobile app to record time? We sure do! If you have an iOS 9 compatible device, download WorkflowMax for iOS and easily manage your time from there. Watch this quick 1:38 min video for more information. What if I don’t know all the job details – can I enter time later? You sure can! Easily save a draft time entry and pick up where you left off. Can I edit a timesheet once it’s been submitted? You sure can, but only as long as the timesheet entries haven’t been raised in an invoice. 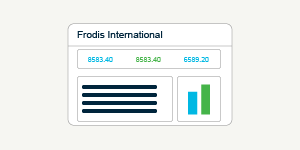 You can either head over to the Financial tab of your job and click “edit timesheet”, or contact one of our product specialists who’ll be happy to help. I want to know what my team have been up to, what’s the best way to get more visibility of staff time? You can build a Time report which will show you if the time is submitted for a period. 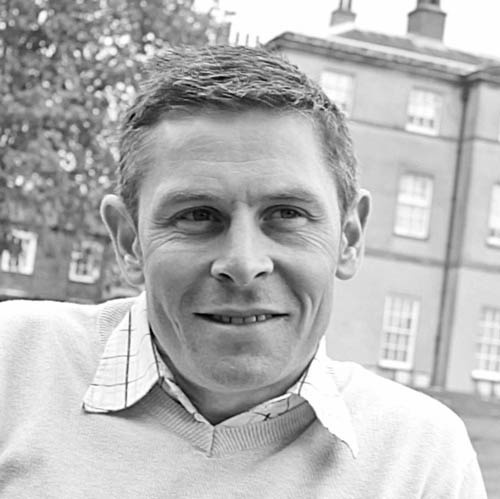 Find out more in this 2:14 min video, or contact one of our product specialists for help. I can’t get my staff to complete their timesheets on time, do you have any tips? It’s a problem a lot of small business owners face! Luckily we have some great tips and tricks to help you out! Check out this blog post we wrote.